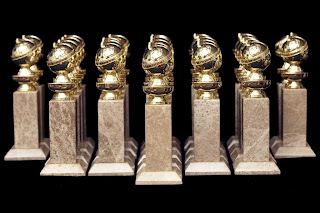 The Golden Globe nominations were announced this morning. It is the first of the big award shows for film and TV of the season and it can sometimes set the stage for what is to come leading up to the Oscars in February. Last night I went for dinner with a friend who urged me to go see Lincoln and I was like, 'Meh – whatever.' But now I must go see it...after it snagged the most nominations with 7. My award favrotie for the year is Argo. It picked up 4 nominations for both Best Motion Picture – Drama, Actor in a Supporting Role (Alan Arkin – hells yes), Screenplay, and Ben Affleck for Directing. Fist pumps for Ben Affleck. Love it. Love love love. The Master, Les Miserables, Silver Linings Playbook, Zero Dark Thirty, Django Unchained, The Best Exotic Marigold Hotel, Salmon Fishing in Yemen and Life of Pi all picked up multiple nominations in the film categories. In the land of television we had a bunch of the usual suspects (Breaking Bad, Homeland, Modern Family, The Big Bang Theory etc) – but my favourite nominations for this year were for Girls in the Best Television Series – Comedy and Best Actress nom to Lena Dunham (for her role in Girls). 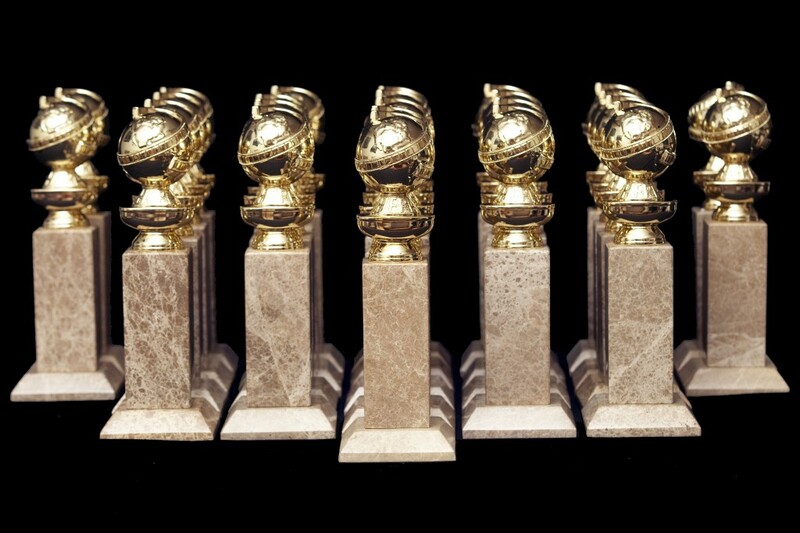 These nominations have given me a tad bit of anxiety as I have not seen half of the movies. I need to find someone to do some theatre movie marathons with me if I am going to catch up…or I can just do what I usually do and go alone. What? Going to the theatre alone is cool. Like, you're lame if you go with friends.